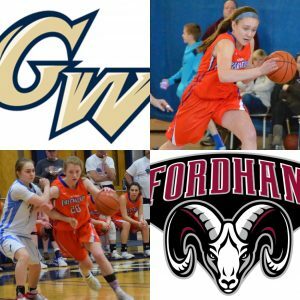 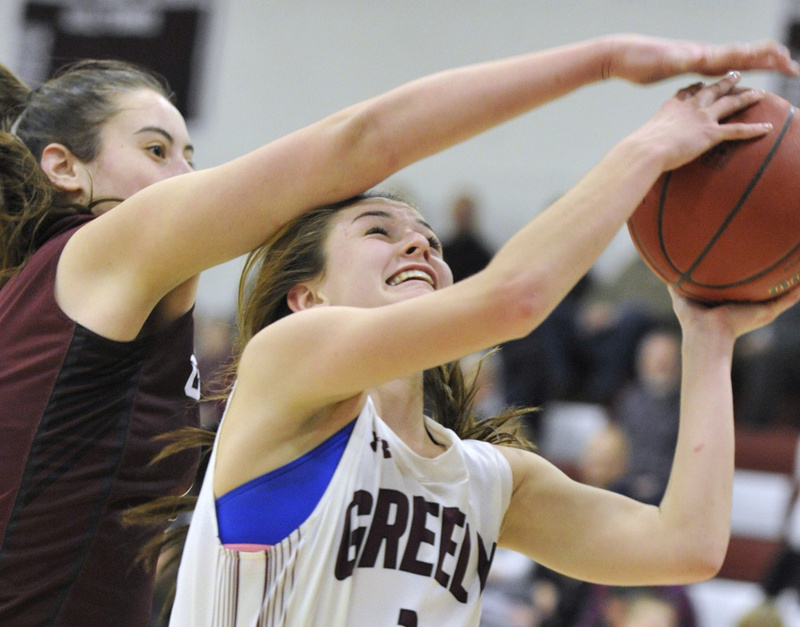 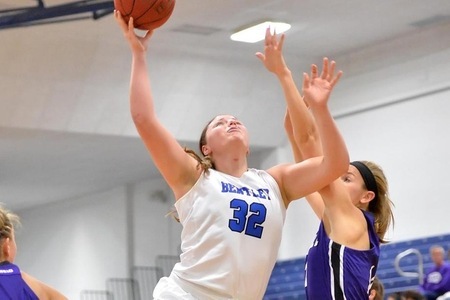 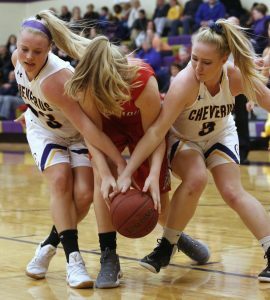 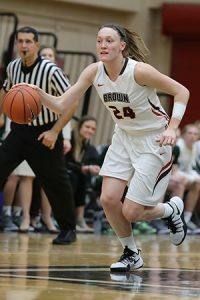 Two of the states’ highest profile junior girls’ basketball players have made their college choices. SACO — Whenever teams from Biddeford and Thornton Academy square off you know it’s going to be a hard-fought, back-and-forth battle. 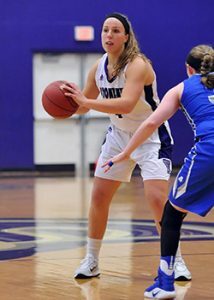 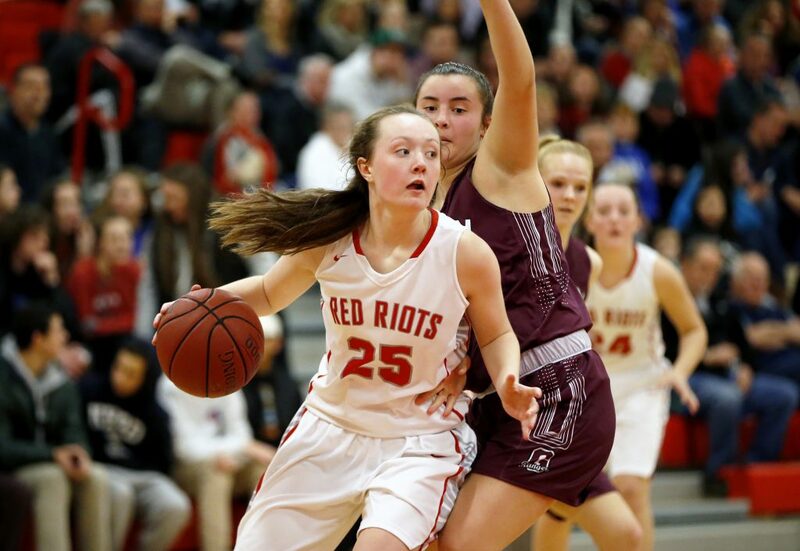 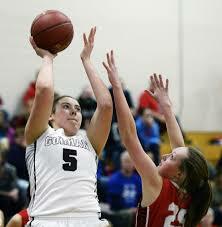 Sophie Glidden is the acknowledged star on Scarborough High’s girls’ basketball team, bound for Division II Stonehill College on scholarship. 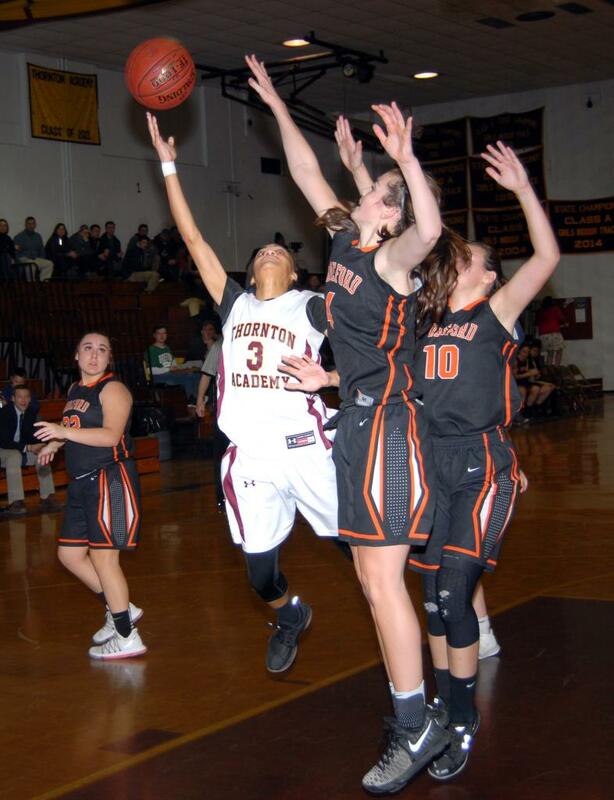 WORCESTER, Mass. 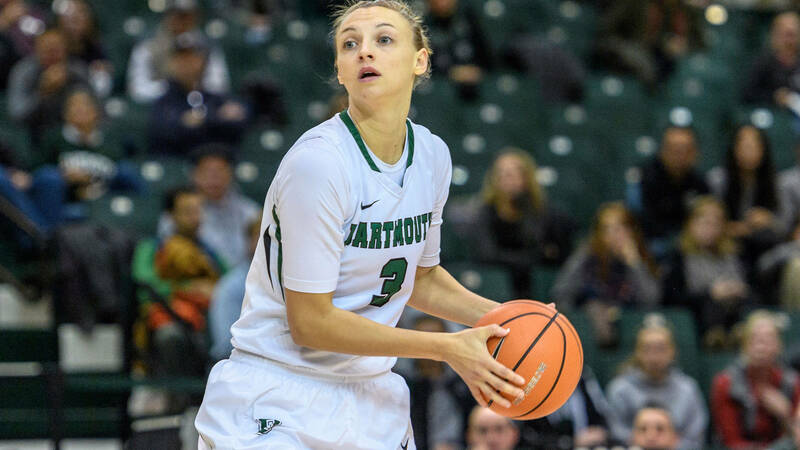 – The Dartmouth women’s basketball team faced Holy Cross in its last game before the holiday break, and ended with an overtime win over the southern-border rival, 76-74.